Aside from visiting inland Istria on a day trip, it’s also possible to make day trips from Istria – i.e. across the border! Why not either pop over into Slovenia to see what their part of Istria is like, or seeing as you’re in this part of the world, visiting the mesmerising Venice on a day-trip catamaran? If you fancy exploring the Slovenian Istria (yes, the region just over the border is called the same!) then it’s not too far away…but, unfortunately, not that easy to get to! There are buses that run between some of these towns, but they generally seem to be at times that don’t allow for a day-trip, and/or would involve a change of bus at Buje. As such, if you’ve hired a car for your stay in Croatia, trips over the border to the Slovenian coastal towns would be much easier. Porec to Piran takes about 50 minutes, from Pula to Piran takes 1 hour 30 minutes by car. See the Via Michelin website for driving routes. Once you’re there, you’ll encounter…well…a Slovenian Istria! Portoroz is one of the region’s premier resorts in terms of beaches, facilities and nightlife. 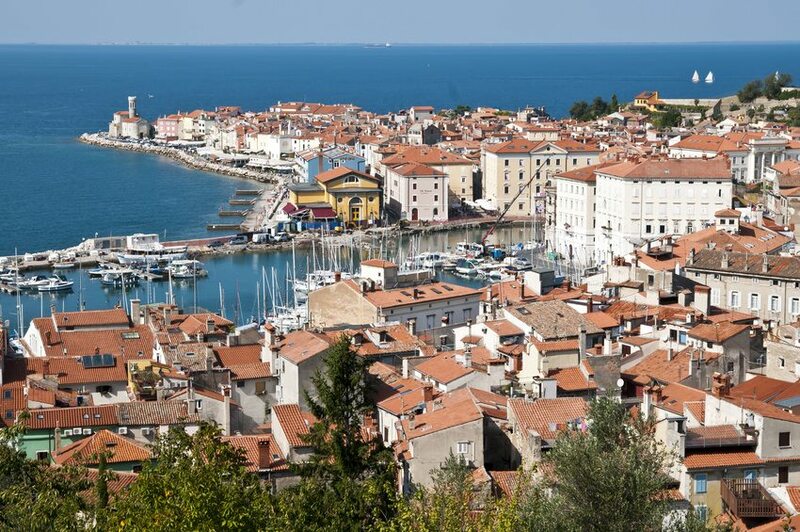 Piran is a wonderful coastal town with a strong Venetian feel and a number of sights. Koper is a relatively large port town (Slovenian’s only official commercial port) so is slightly more industrialised, but still has things to see and do. 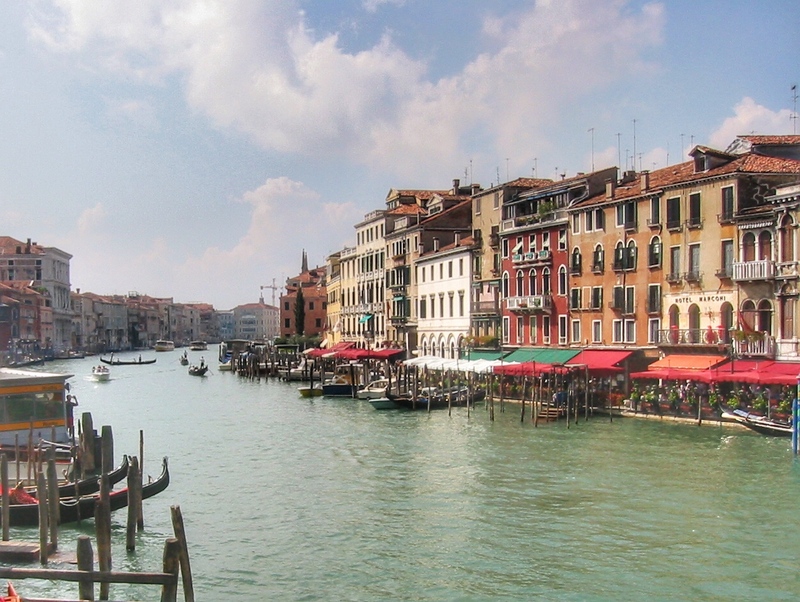 We often get asked whether it’s possible to take a day trip from towns in Istria to Venice. And the answer is yes – if you don’t mind a few hours’ trip on a catamaran. Venezia Lines have catamaran services from Porec, Rovinj, Pula and Rabac to Venice. Journey time is between 2 and a half hours (from Porec) to 4 hours (from Rabac). Services run between April and October on the more popular routes (Porec and Rovinj) – they also run near daily during July and August. See their website for full timetable details. Do also note that local travel agencies also organise trips to Venice. Enquire at one wherever you’re staying to find out the price of a day trip to Venice. It’s not really our place to extol the virtues of Venice here on the Visit Croatia website, and we’re sure that many of you already know its delights. Check out the Venice Tourist Board website for some useful information. 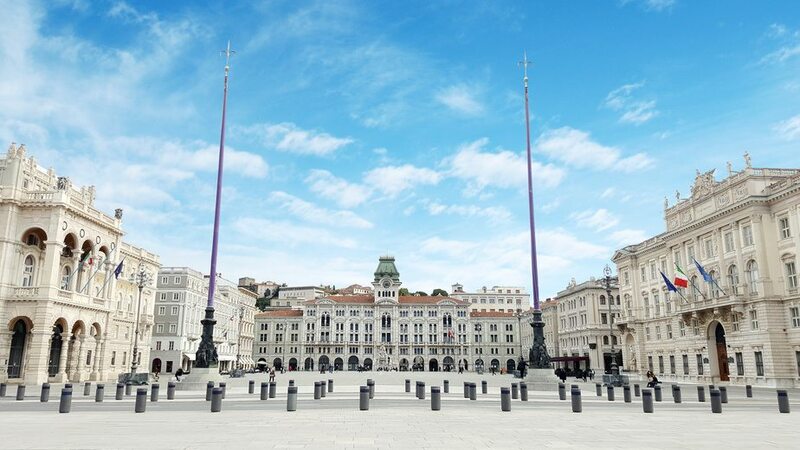 An interesting place, Trieste has the feel of a mix of Italian, middle European and Eastern European elements. Top sights include the pretty harbourfront, and the Piazza Unità d’Italia. More information on the Trieste page from the region’s tourist office.